I love the colors in these. You did such a great job coordinating everything. 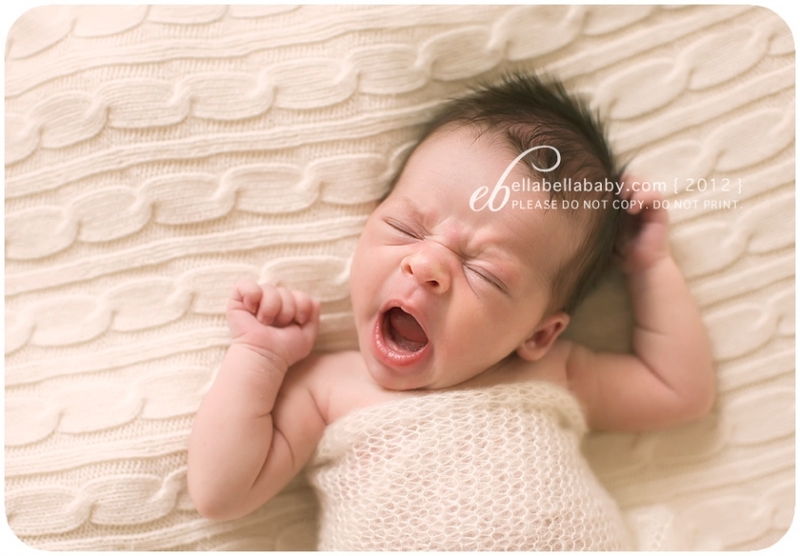 That yawn picture is just total sweetness! These are all just beautiful! You got such a great variety and the processing is just lovely! I love the yawning one, so sweet!!! These are all beautiful. Great session. 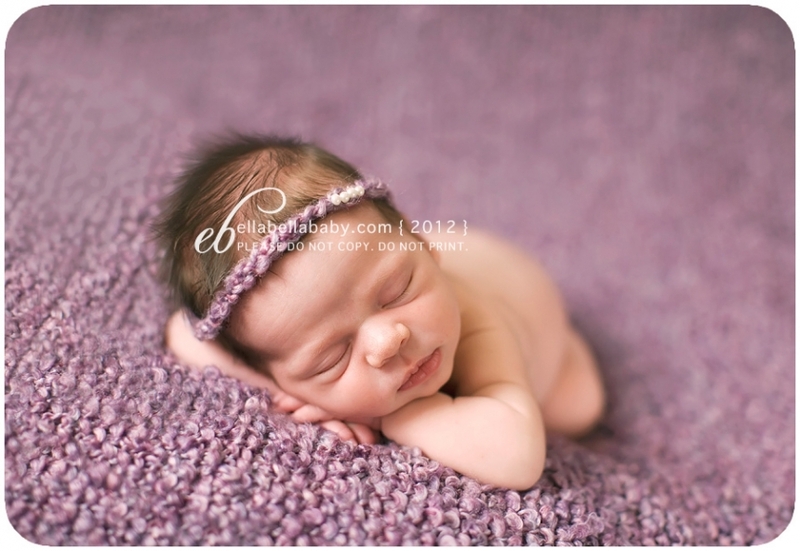 What a beautiful baby girl and you captured her perfectly! 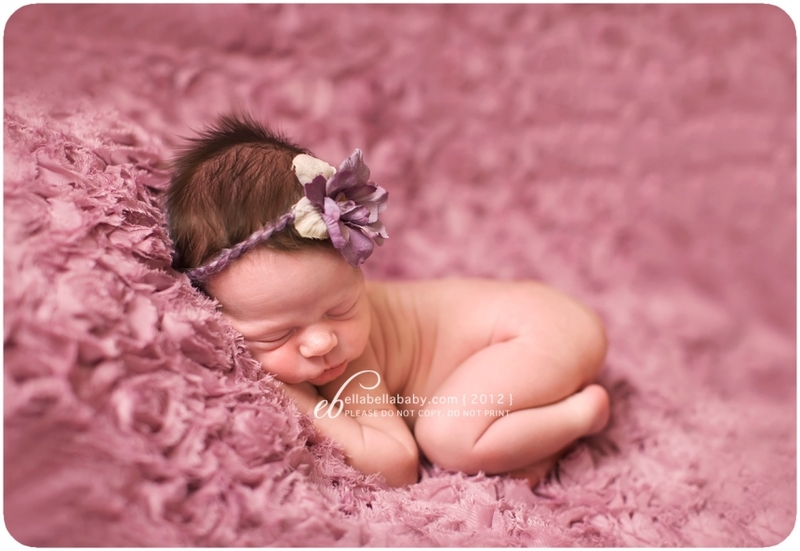 Beautiful newborn photography! She has the most devine lips ever and I adore that yawn. Perfect lighting and posing! What a little angel. Mina looks so peaceful and loved!